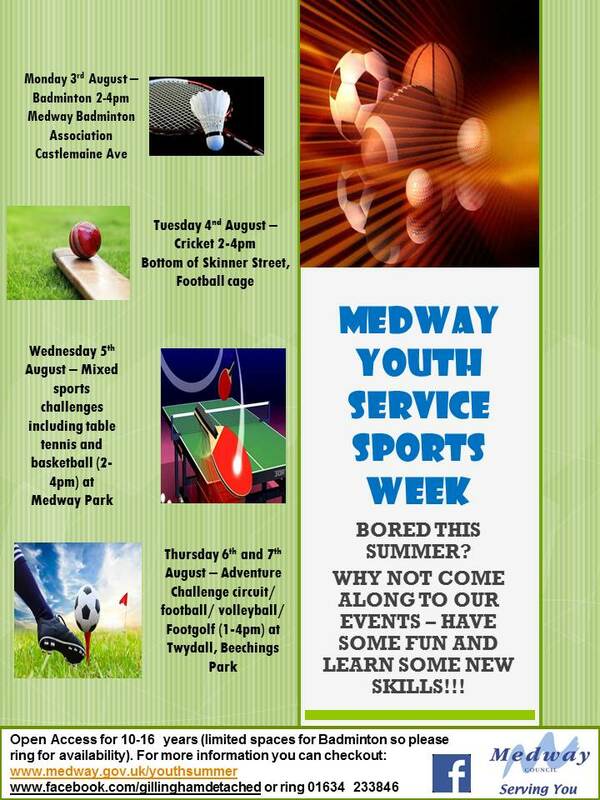 This summer Medway Youth Service will be offering a variety of activities from youth centres and parks across the area. Outdoor sessions are free and other sessions cost between 50p and £1.00 per session. Activities may include; Urban Arts, Break-dancing, Film, Archery, Cookery, Climbing, Graffiti murals, Music, Football and many more. 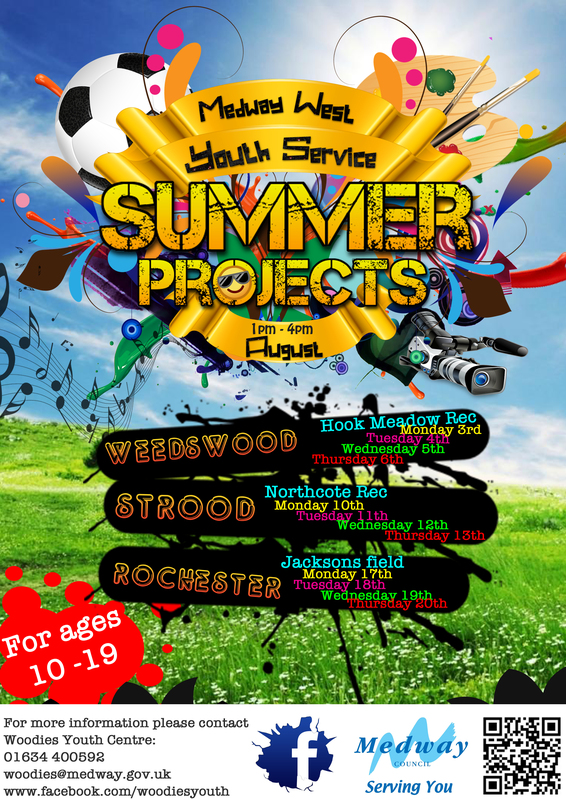 Medway East Summer Activities Gillingham Area activities will be taking place at Woodlands Youth Centre, Woodlands Road, Gillingham on various dates. 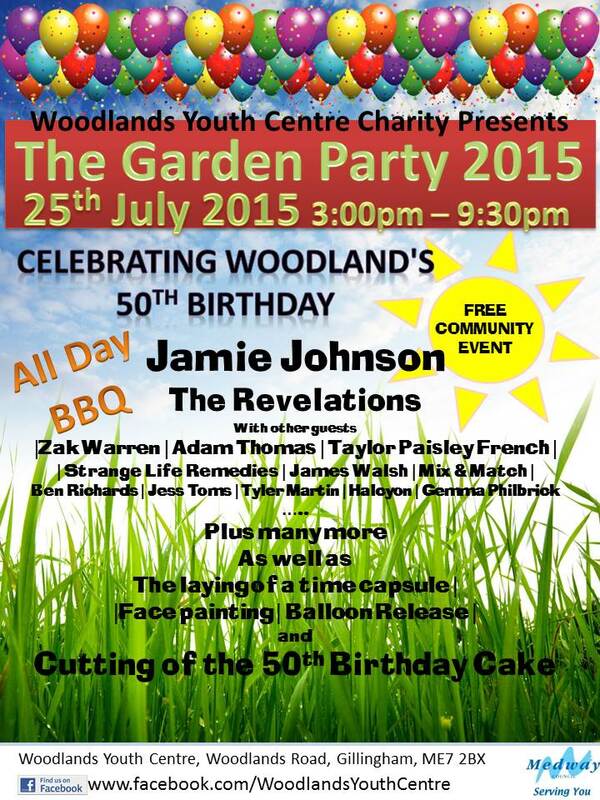 Woodlands will also be celebrating its 50th birthday with live music and a BBQ, by hosting the popular Garden Party event on the 25 July from 3pm to 9.30pm, FREE ENTRY. 1 August, 12pm to 5pm. Gillingham and Twydall Sports Week will be happening from the 3 to 7 August at venues including Medway Park, Skinner Street and Beechings Park Twydall. Please note: some activities have limited places. 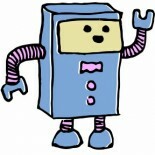 This entry was posted on 18/07/2015 by Natasha Steer in Creative and Art Events and tagged 2015, BBQ, Kent, Medway, Medway youth, summer activities, young people.